Instagram has announced it will be offering their shopping features to their Stories via tagging displayed products. Starting today, stickers with the shopping bag icon will be added to products for users to find out more details on said items. 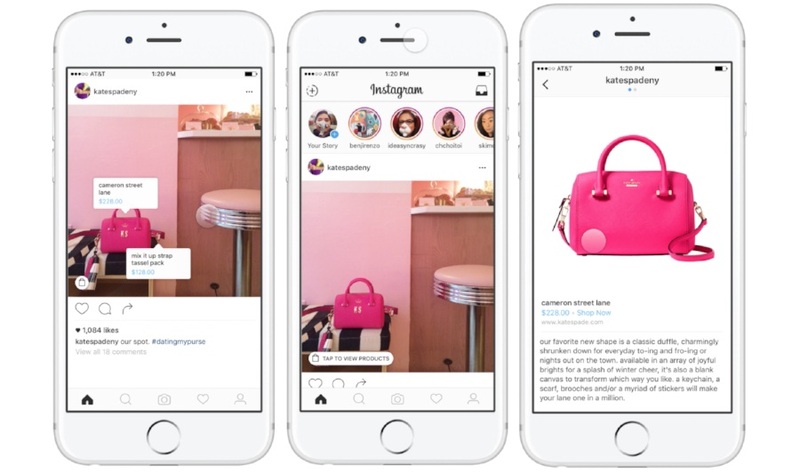 Instagram also says the feature will first be spotted on brands such as Adidas, Aritzia, and Louis Vuitton. Cerina is a copywriter for techinnews.com. At 22 years old, she sees herself as an anxious sasquatch with a cat to feed and a lot to prove.